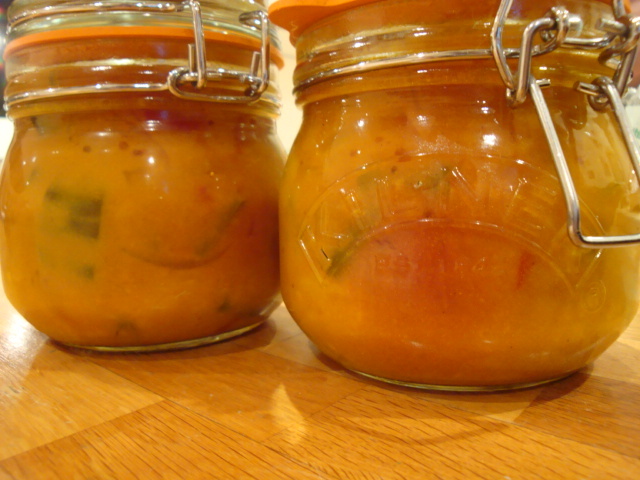 Posted in Piccalilli and tagged Clementine cake, Piccalilli, Recipe. Bookmark the permalink. 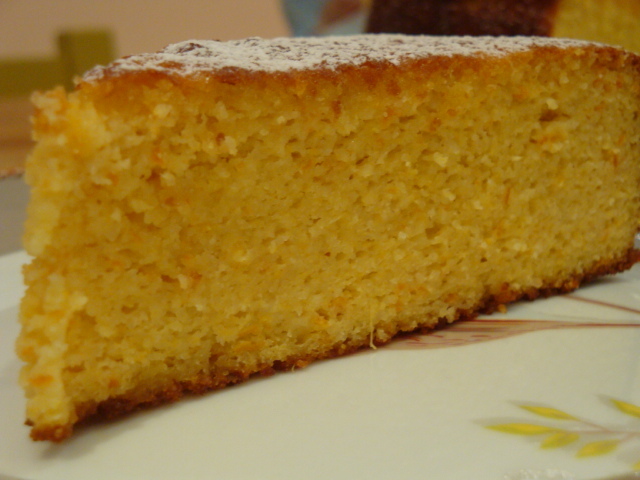 Posted in Clementine Cake, Clementines and tagged Clementine cake, Recipe. Bookmark the permalink.